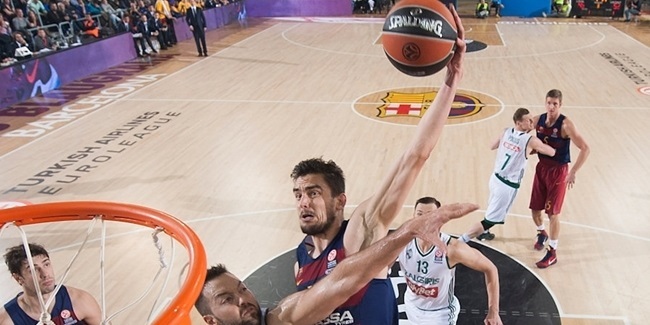 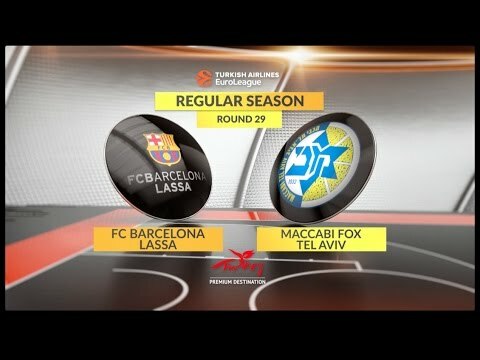 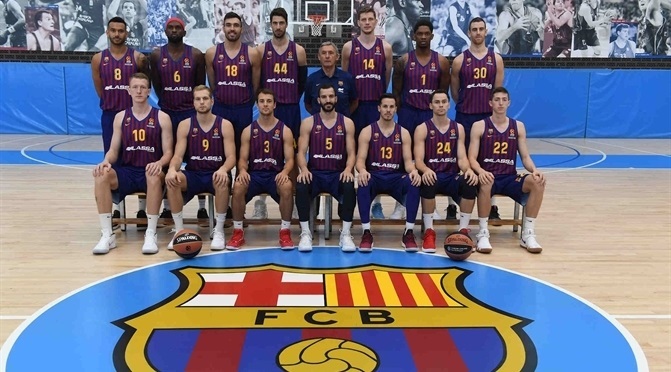 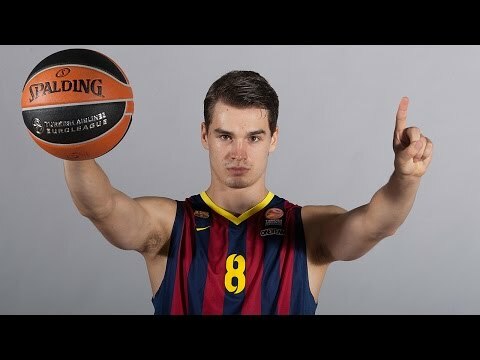 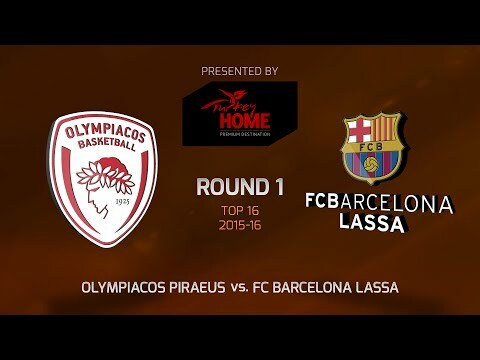 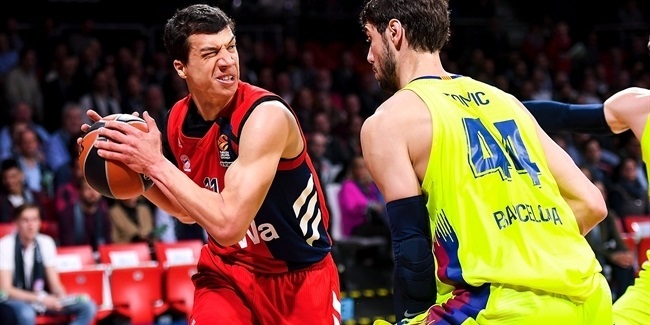 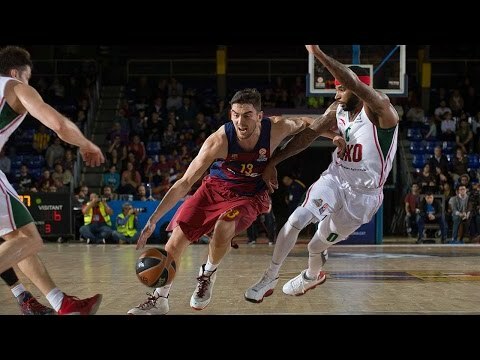 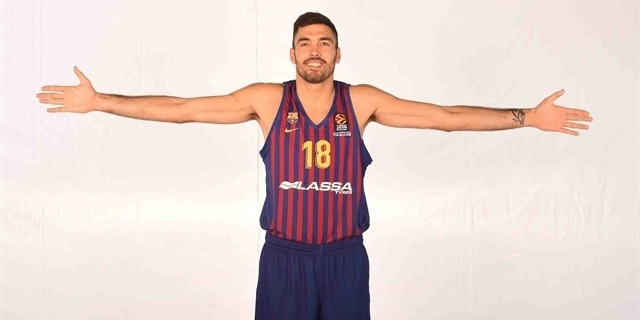 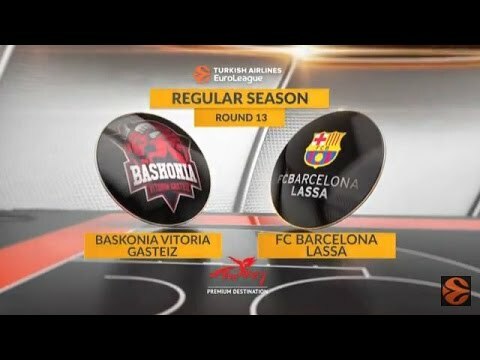 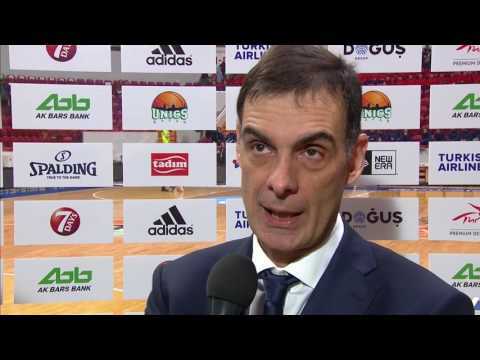 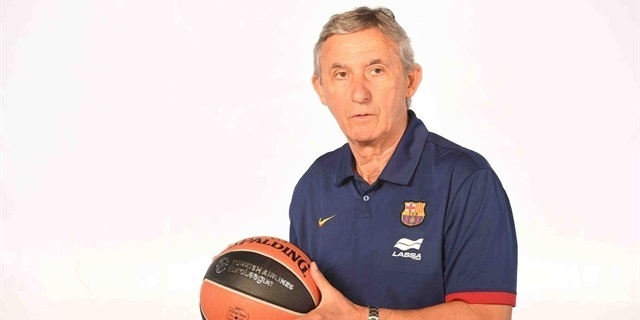 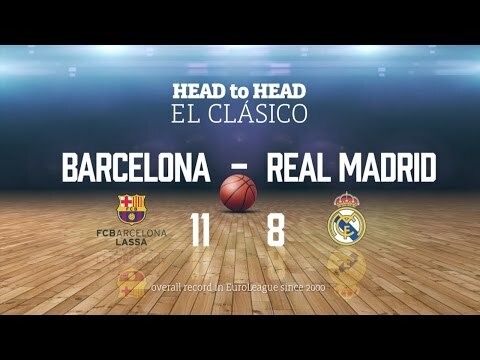 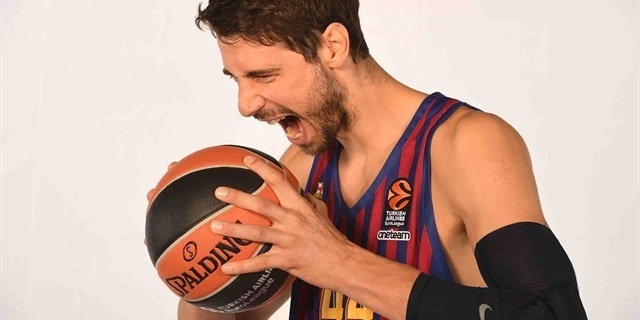 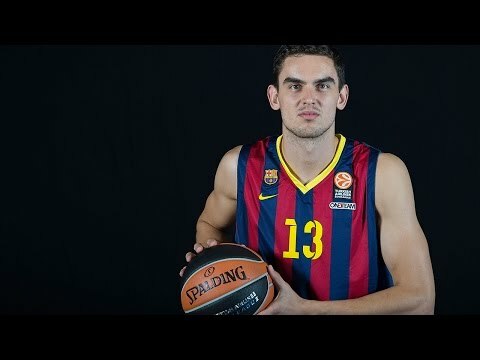 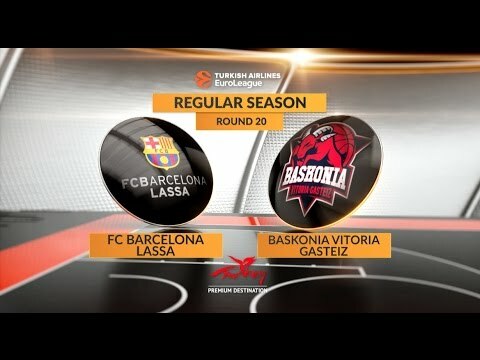 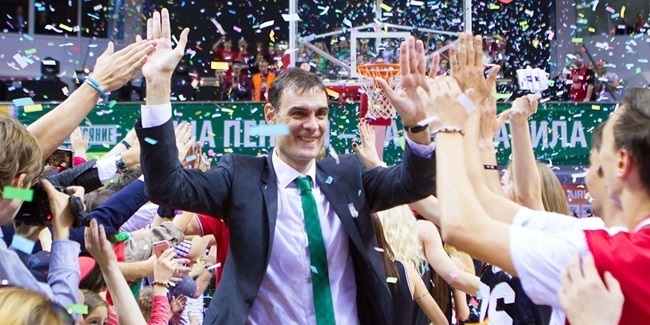 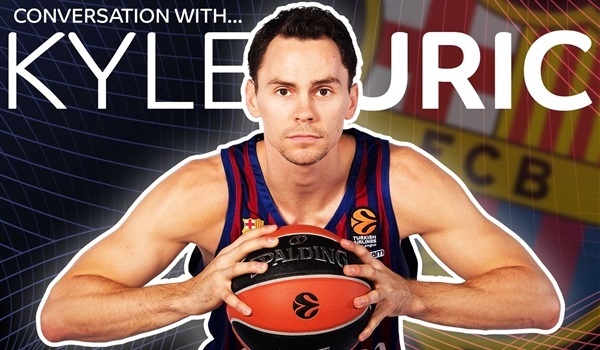 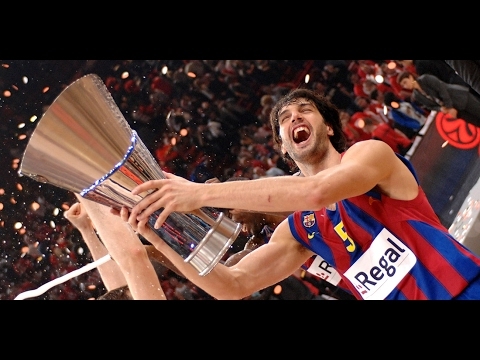 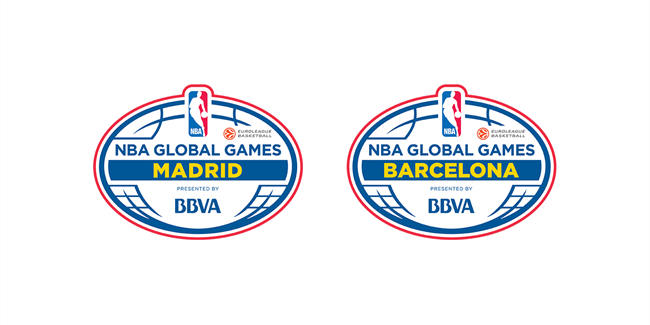 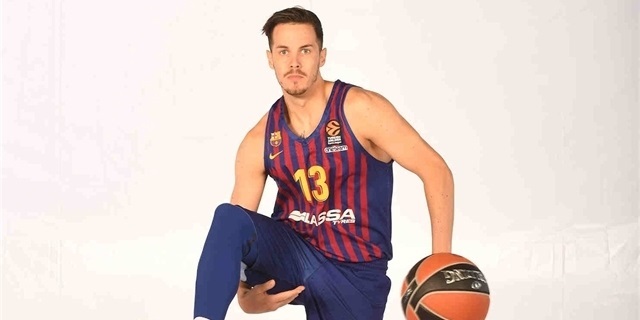 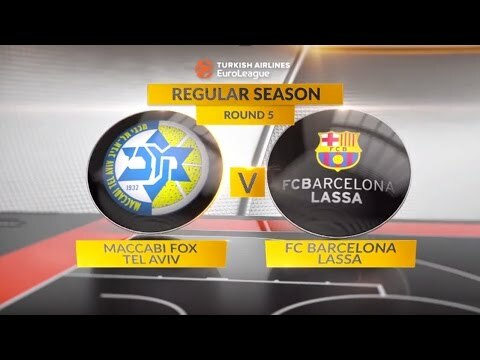 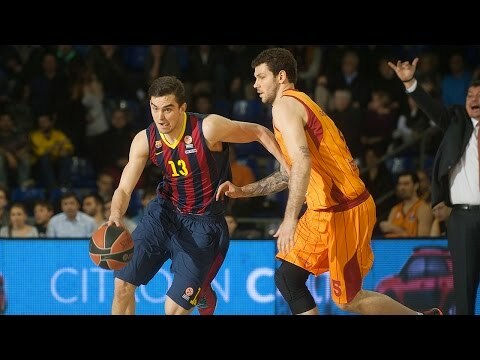 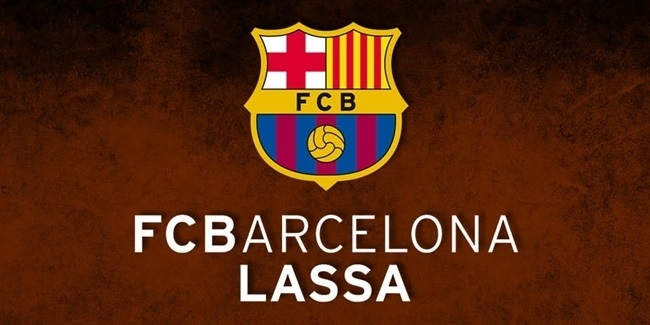 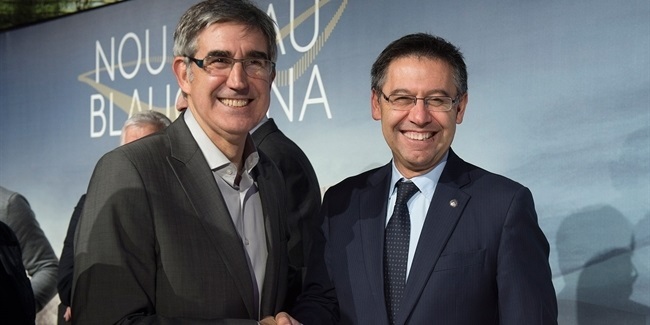 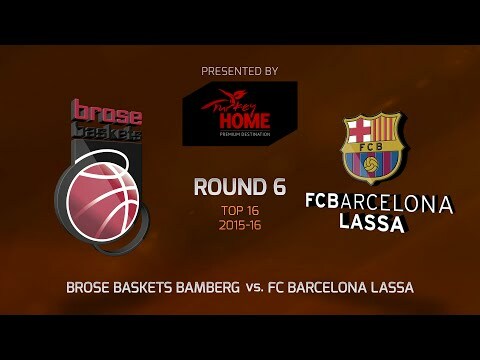 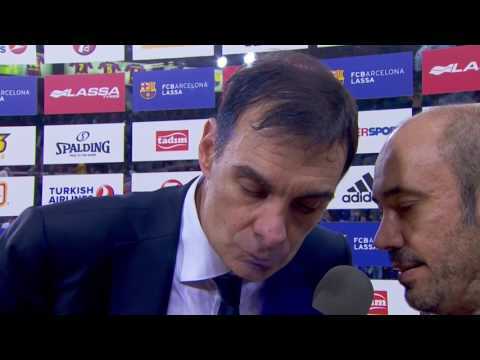 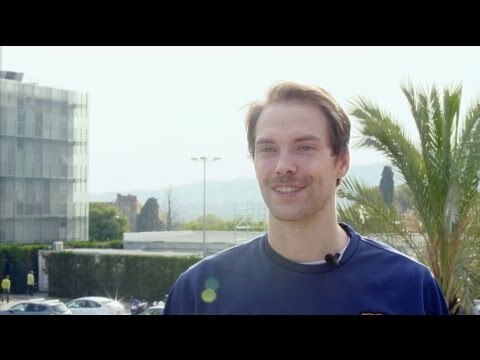 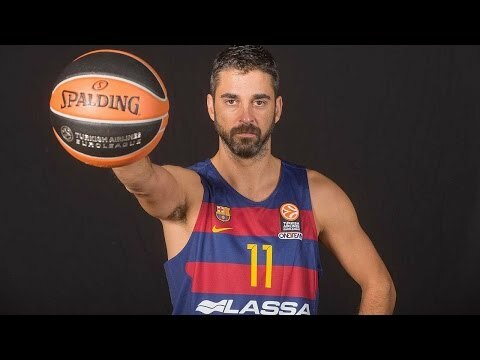 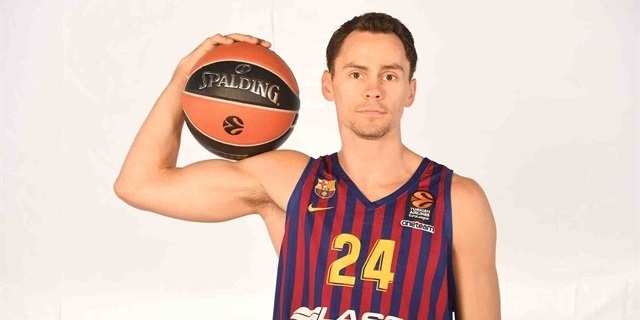 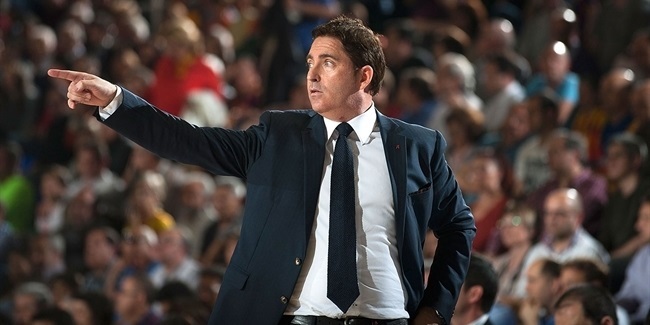 FC Barcelona Lassa and Coach Xavi Pascual have mutually agreed to terminate their contract, effective immediately, the club announced Tuesday. 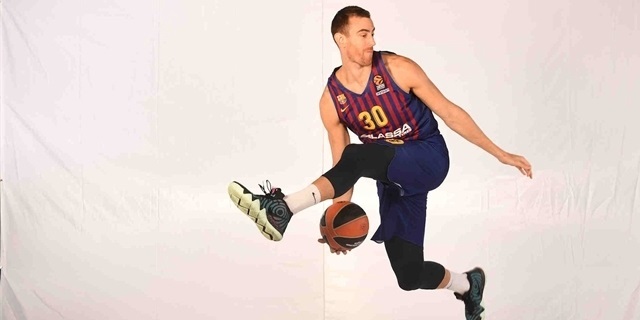 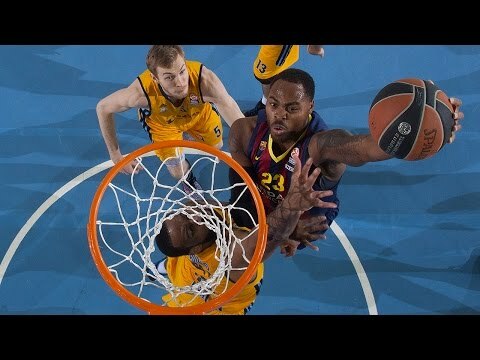 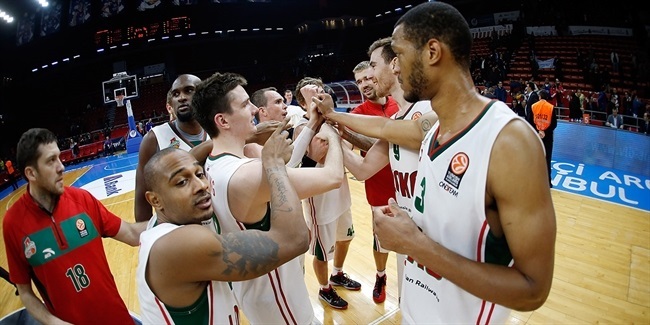 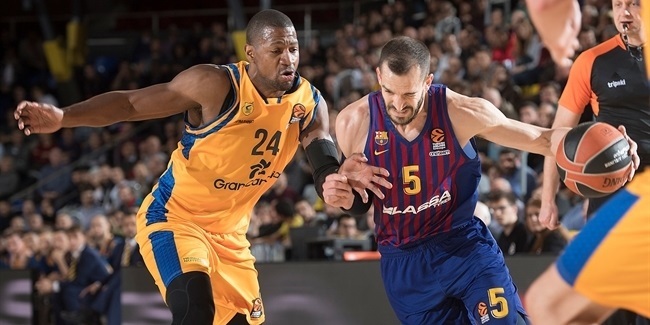 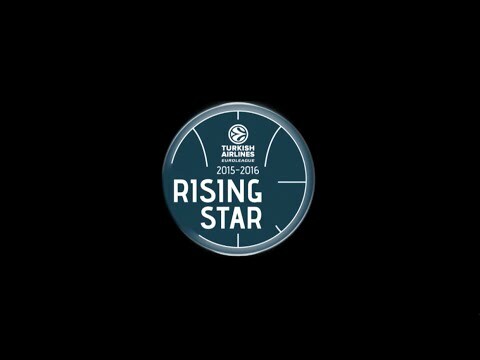 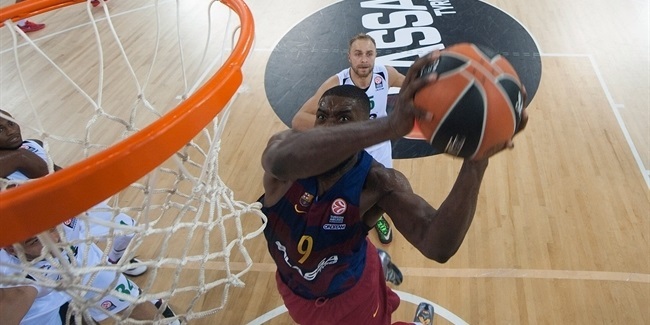 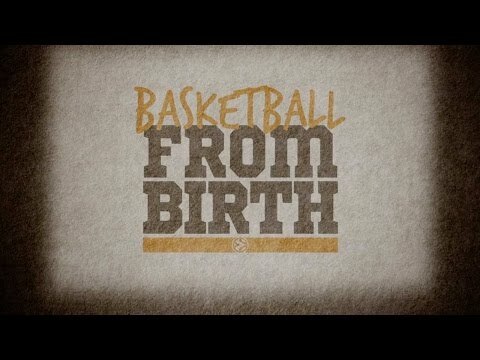 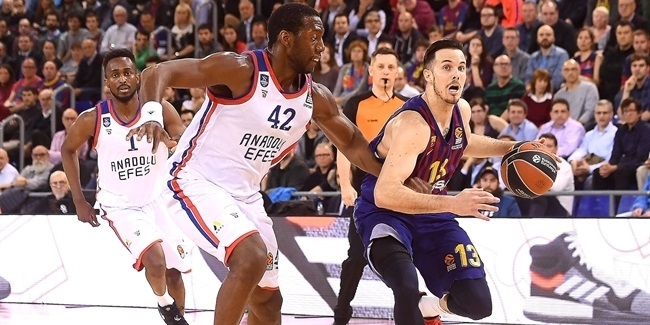 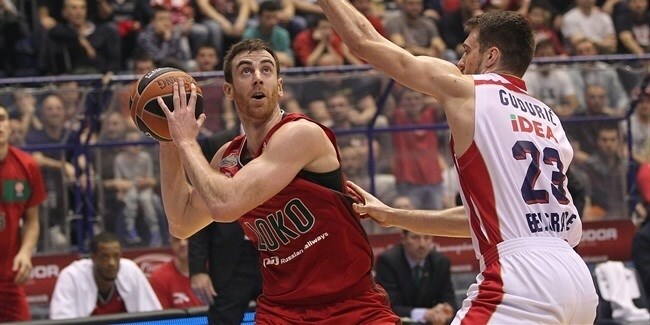 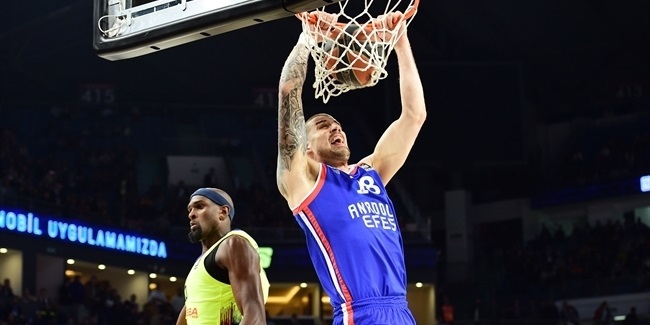 FC Barcelona Lassa reached an agreement with former Euroleague champion center Joey Dorsey to reunite for the remainder of the current season, the club announced Friday. 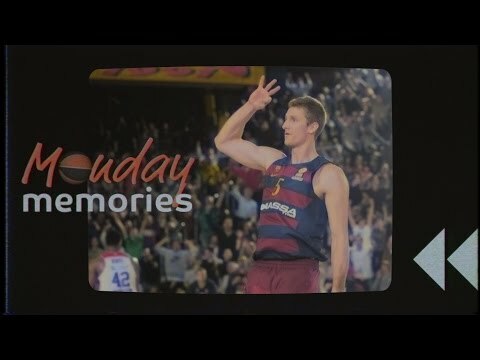 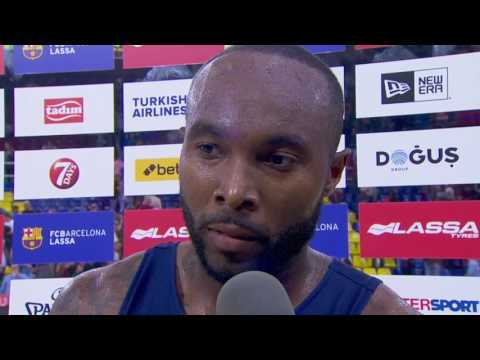 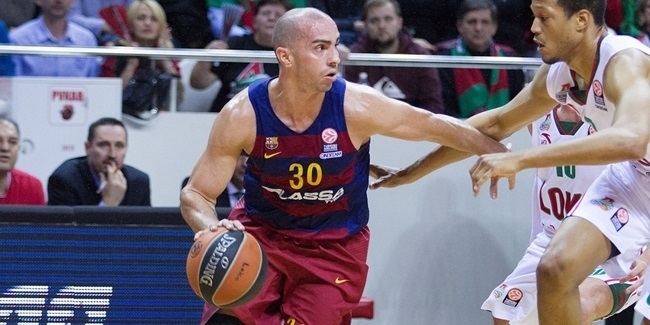 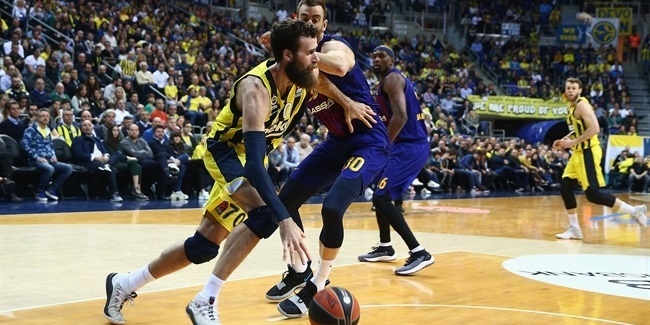 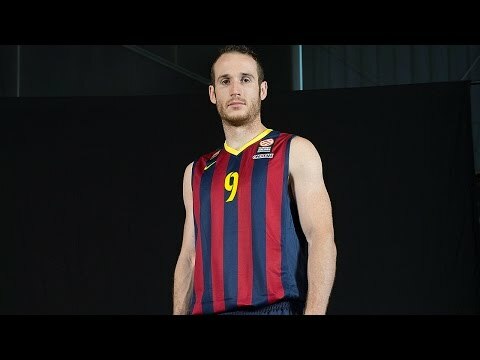 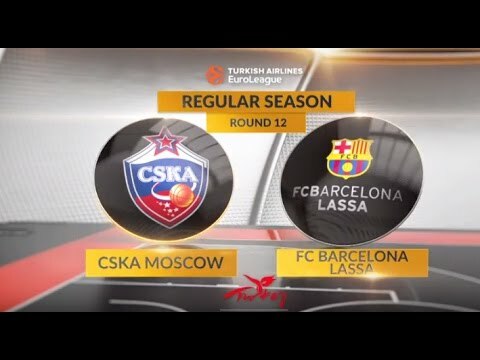 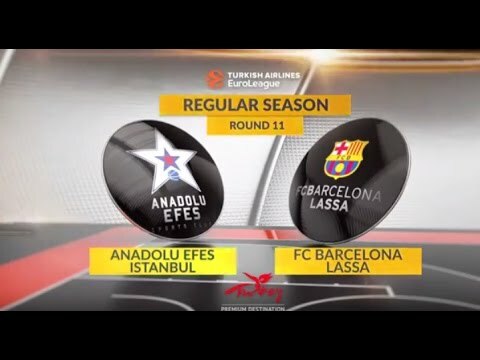 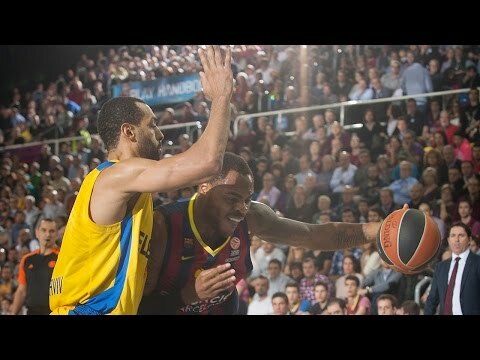 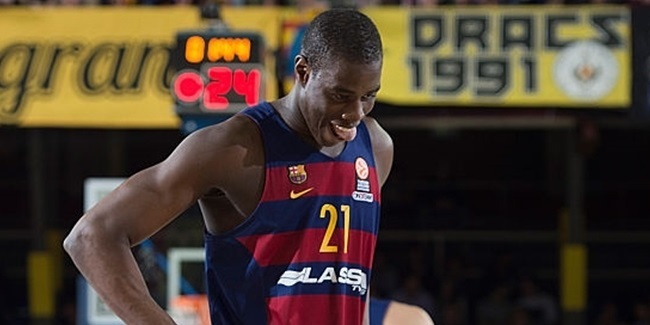 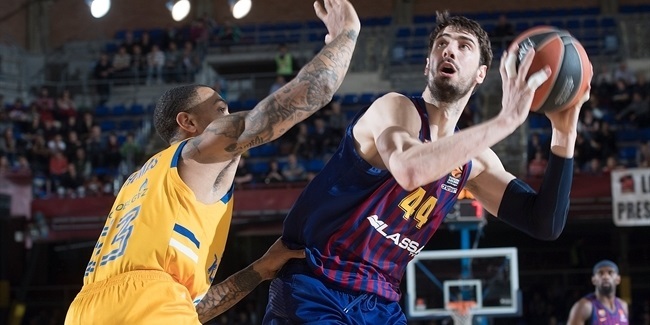 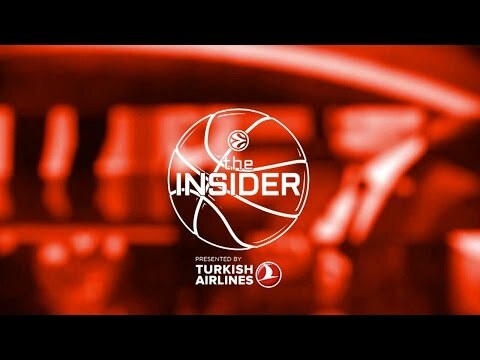 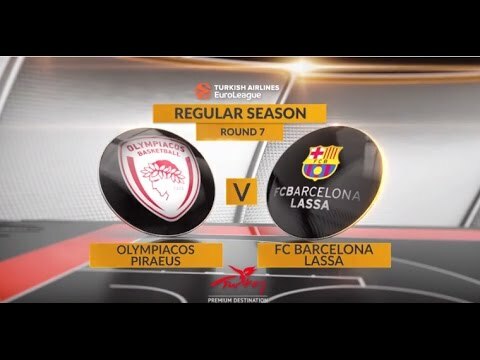 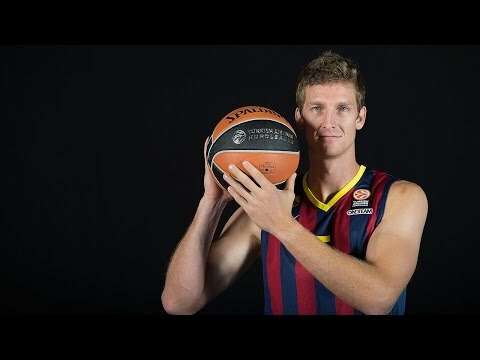 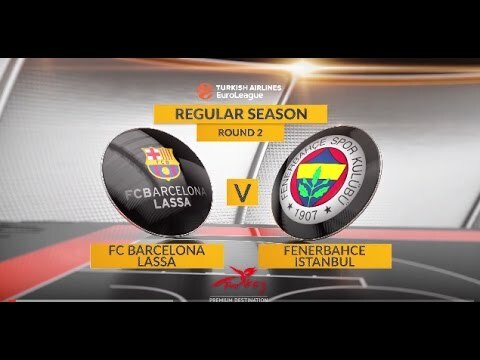 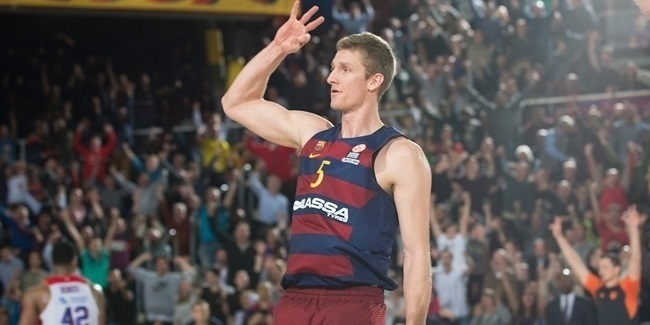 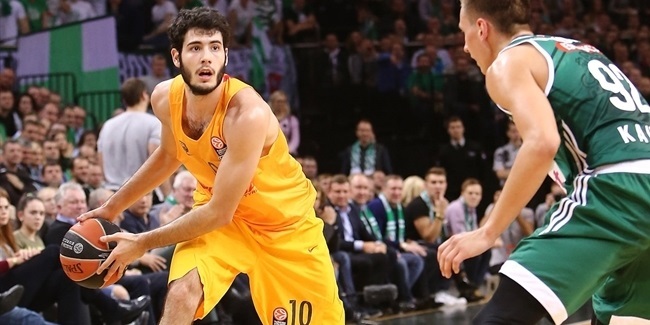 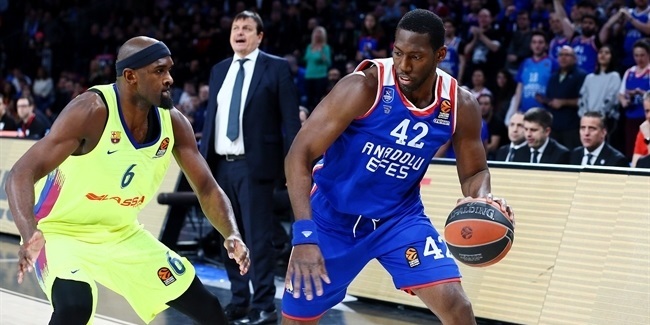 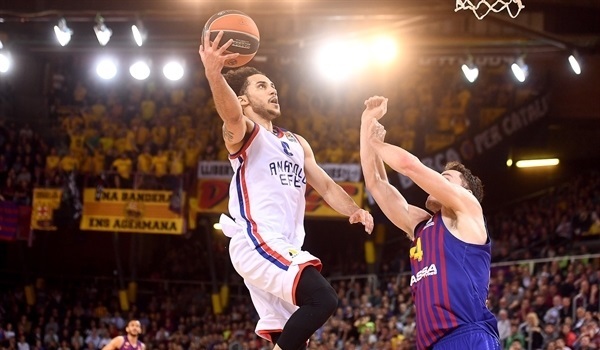 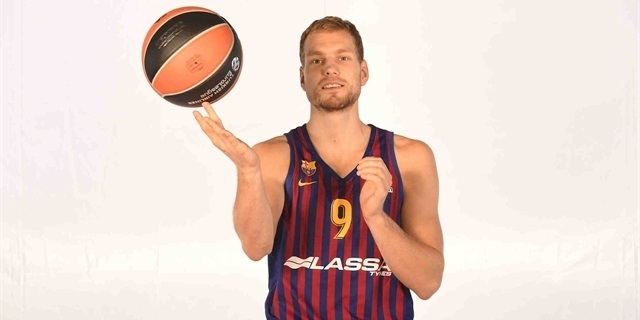 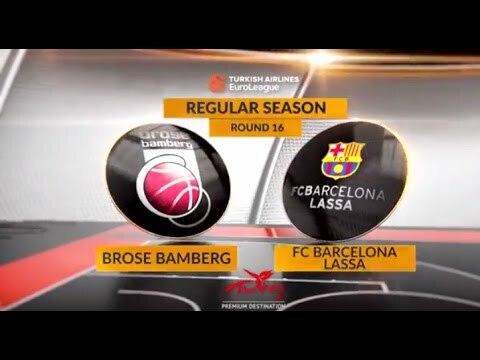 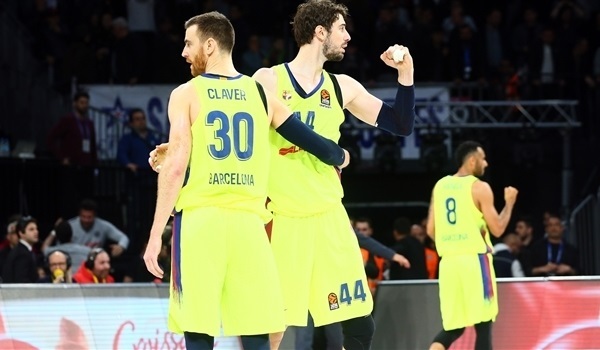 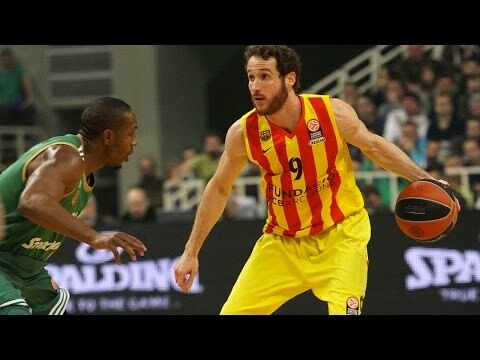 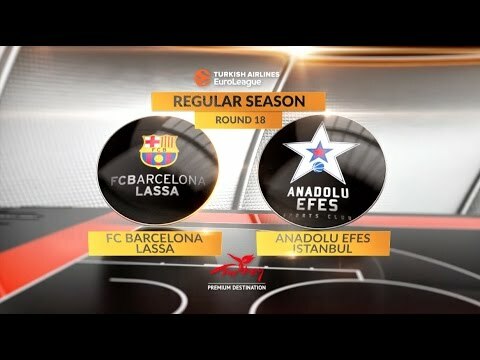 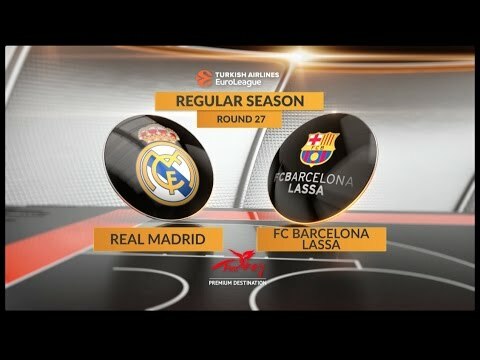 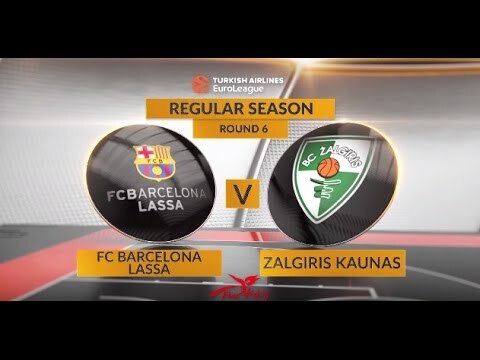 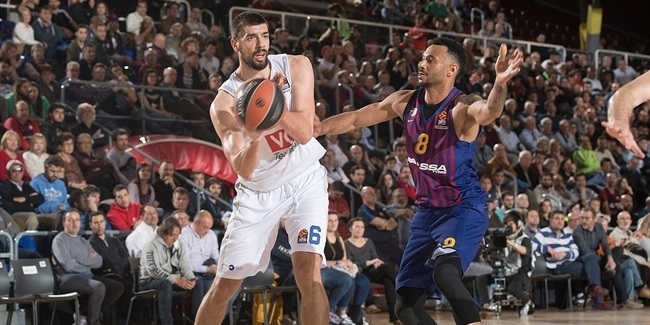 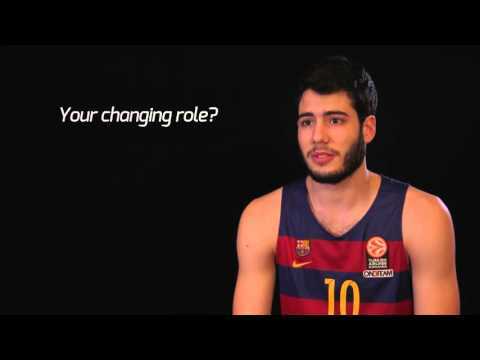 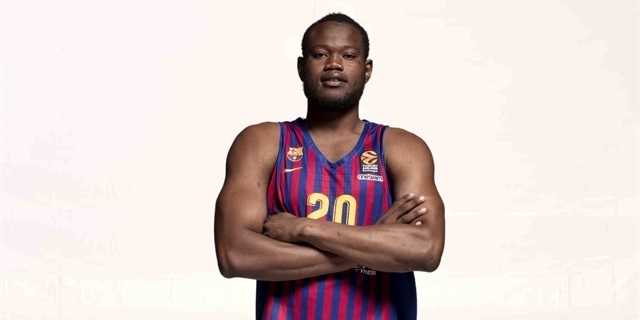 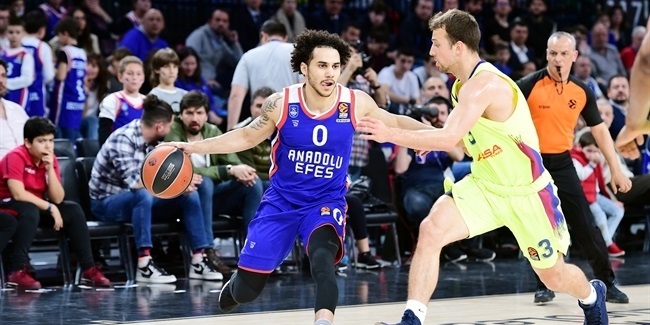 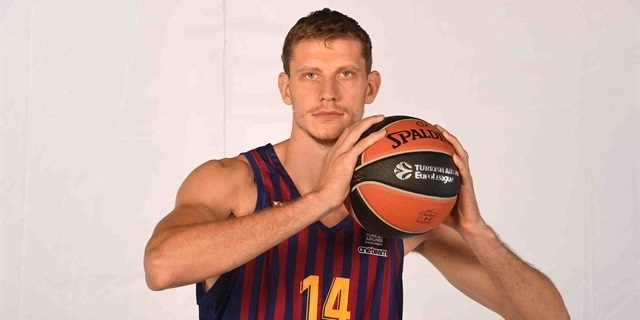 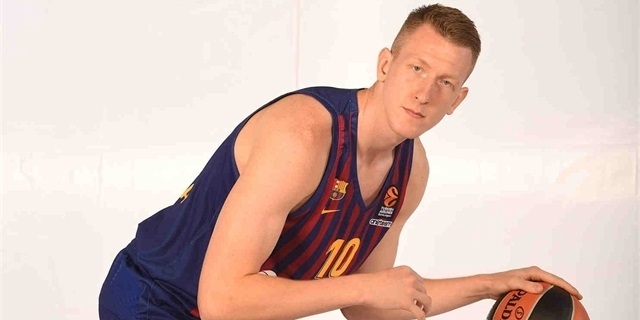 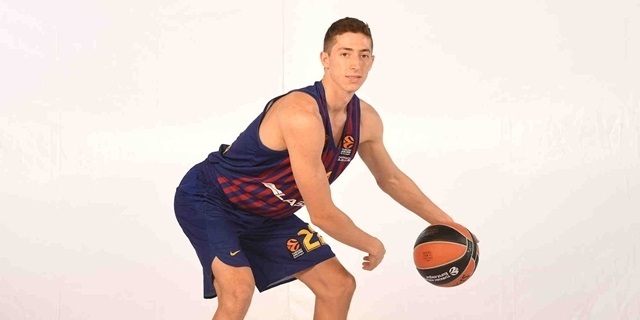 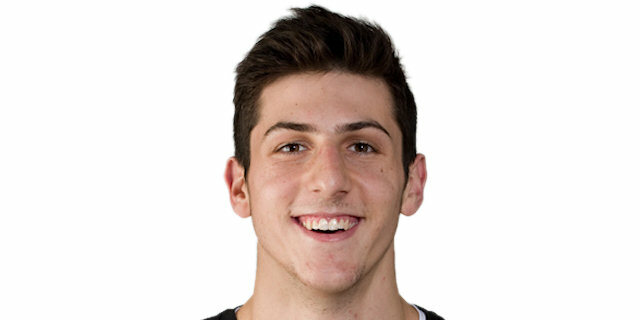 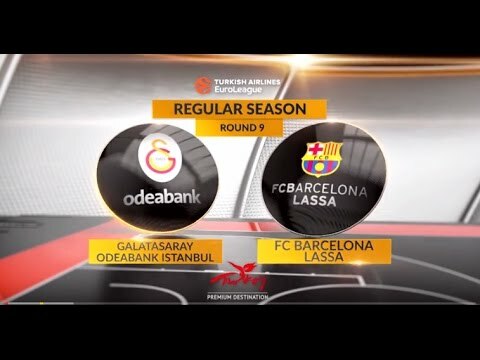 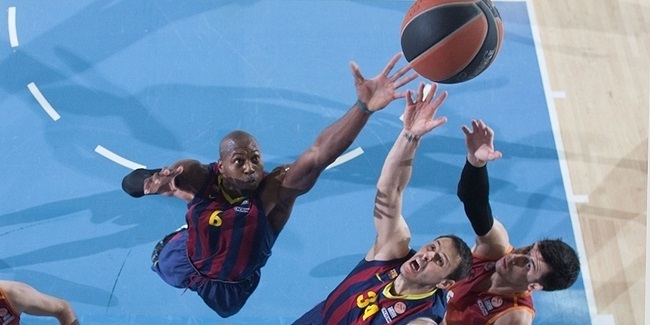 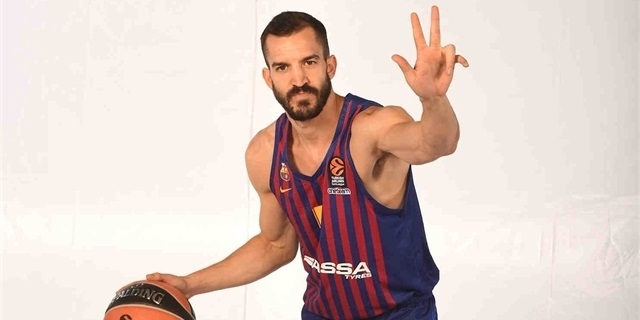 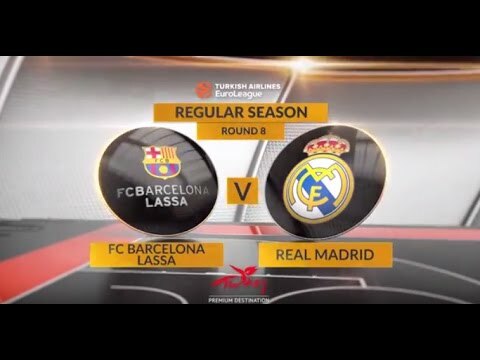 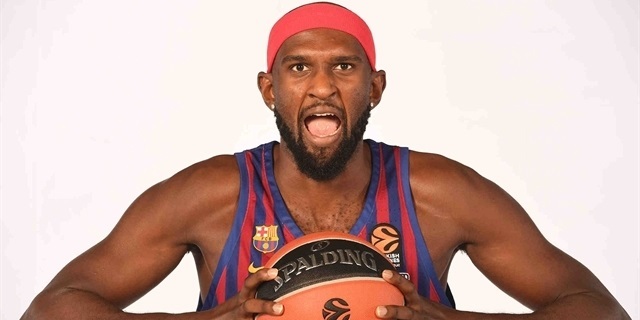 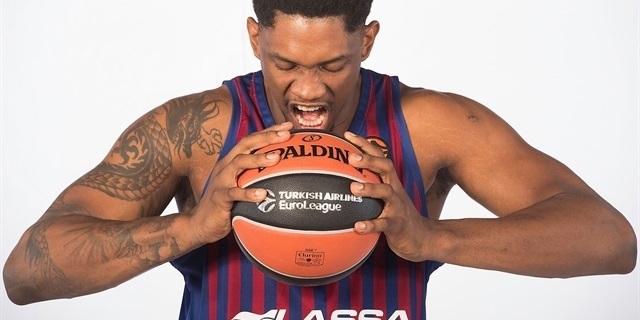 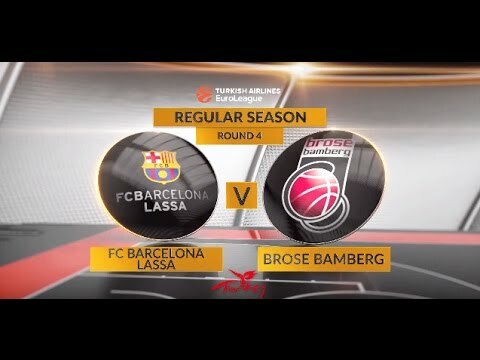 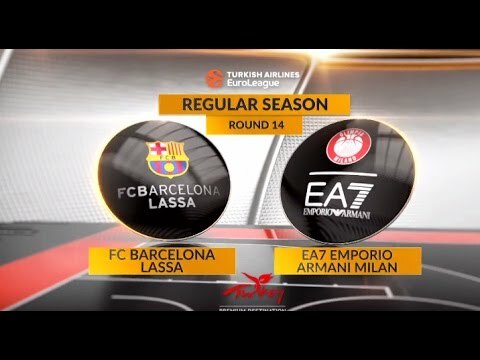 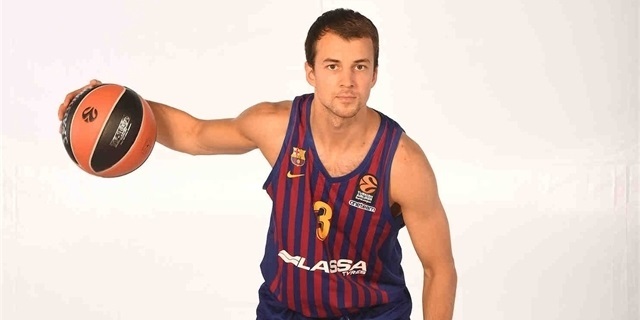 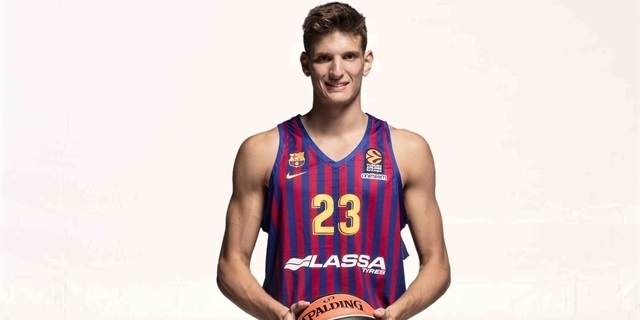 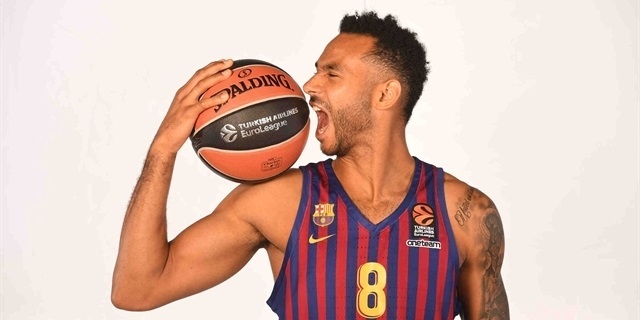 FC Barcelona Lassa center Shane Lawal underwent knee surgery Wednesday, which could keep him on the sidelines for the rest of the Turkish Airlines Euroleague season.